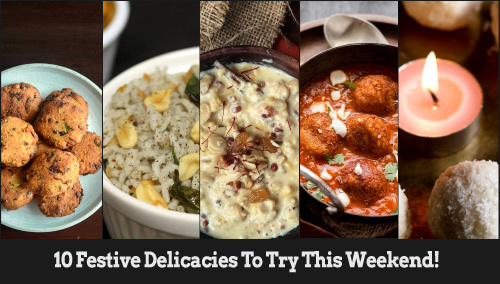 Festive delicacies to try this weekend! Navratri might have just ended, but the time for delicious food to win over fasting is not over yet! It is time to burn the negativity out of your life and celebrate the new you as we near the end of this year. In India celebrations are incomplete without food. Indian food, in fact, is a culture in itself. Now that you have burned tons of calories in garba, dandiya and even Dhunachi, you can indulge in these Dussehra goodies! Here are some recipes from across the country to tempt your taste buds during this long weekend. P.S. – Keep the weighing machine aside ‘unapologetically’. A couple of Saffron strings can truly define the richness with with Indians celebrate food. Saffron adds that extra kick of color and flavor to any dish, and is reserved for special dishes, savory or sweet. Its aroma, flavor and the color is all you need to complete the celebrations. 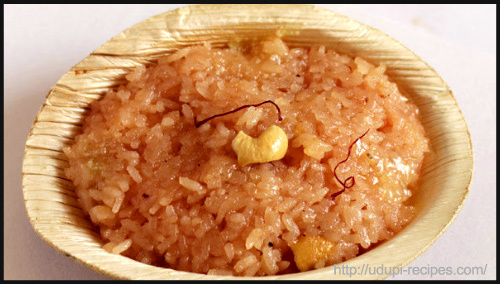 So go saffron this Dusshera with this simple yet indulgent dish. Dussehra is a day to spend with friends and family. And there of course needs to be food to make the guests happy. Instead of preparing elaborate dishes that get in the way of conversations, whip up these masala vadas as starters that can double up as finger food. What better way to celebrate the diversity of India than trying out food from different states? So this one is for all of you who are away from South Indian states and would like to try a Southern style tea time snack. If you are preparing for Dussehra and looking for traditional options in the offerings made to Goddess Durga then there are easier options here too. 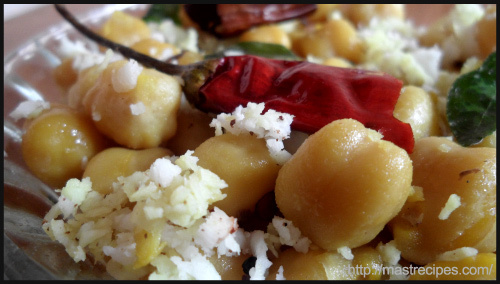 Kabuli Chana is a popular offering made in the southern states. 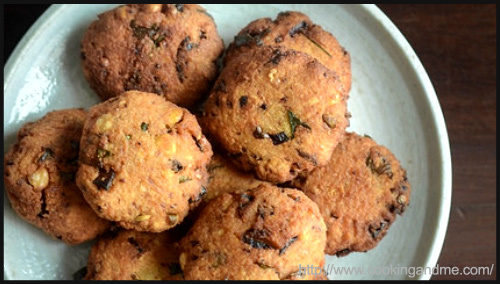 It is easy to make and is a right choice for a dish on Dussehra. Dussehra is a widely celebrated day throughout India but the delicacies in every state are different and reflect the diet of the people in that region. Every place has its own special dish used as an offering to the goddess and to make the day’s meals special. 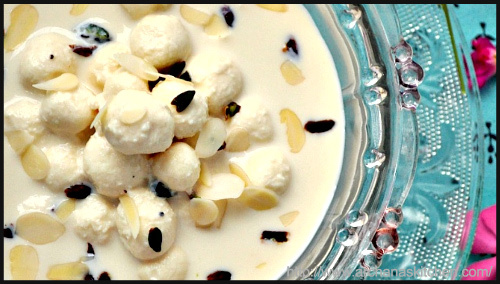 Elu Sadam is a southern treat used as an offering. We eat the regular ghar ka khaana every day. On special occasions, we might go out to eat. Why not blend the two and make a rich, yummy dish that has all the charm of a restaurant dish, but has the soul of homemade food? 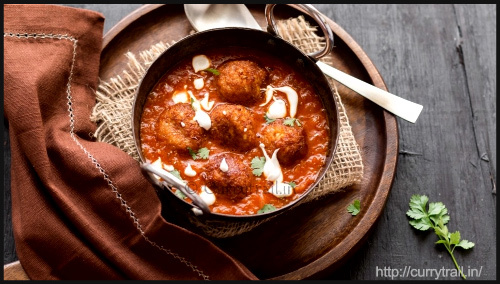 Try this hatke kofta curry and bowl your family over! Gujaratis celebrate Navratri with great fervour, so you can imagine that the Dussehra delicacies that are made in a Gujarati household will also be full of the same enthusiasm and colour. Yes you know the dhokla but it has many variants. 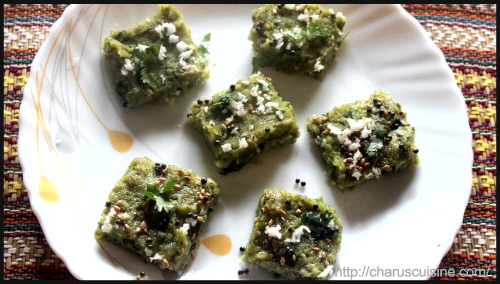 Take the road less travelled with the dhokla with this interesting variant. Can there be a festival or a celebration that is complete without sweets? We don’t think so. Regardless of how good the meal is, you need something sweet to end it perfectly. Be it the smallest bite of a jalebi or a dessert delight that is worked hard upon. Here’s a sweet recipe that will magically create more space for dessert in every person who tastes it! Coconut is widely used in Maharashtra, South India and most of coastal India. 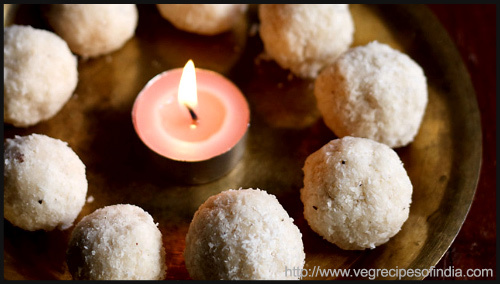 Coconut is not only widely available, versatile and healthy, it also is commonly used as a religious offering to the Gods. Not to mention the fact that it’s very yummy too! 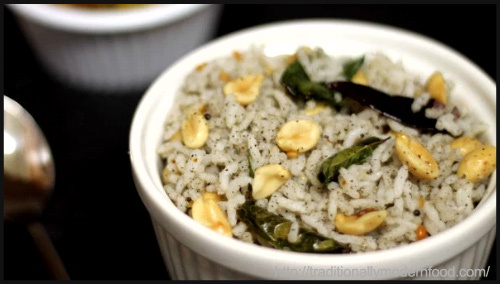 Try out this very simple recipe which makes the coconut the star of the dish! 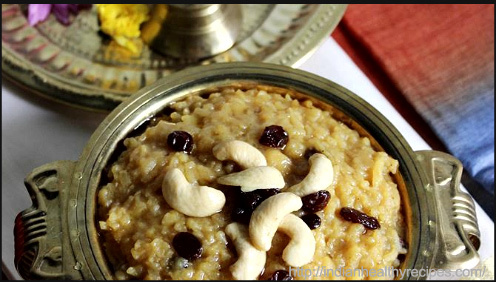 Chakkara Pongal is a sweet dish from Andhra Pradesh. It is the perfect way to blend the season with sweet treats. This dish is also offered to gods and goddesses during pooja. What a feast, isn’t it? When talking about sweets, we dare not miss to mention our lovely state of Bengal. The concept of sweets just gets glorious with Bengalis. So why miss a chance to indulge in a mouthwatering Bengali sweet dish? 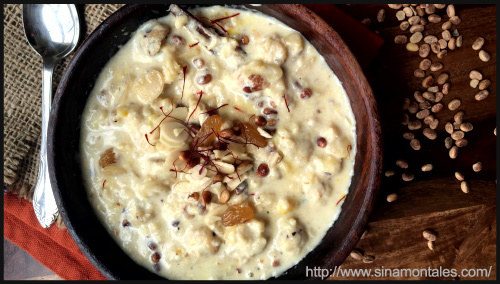 Round off the sweetness of festive season with this dish, and the only thing you’ll regret is not making more of it!